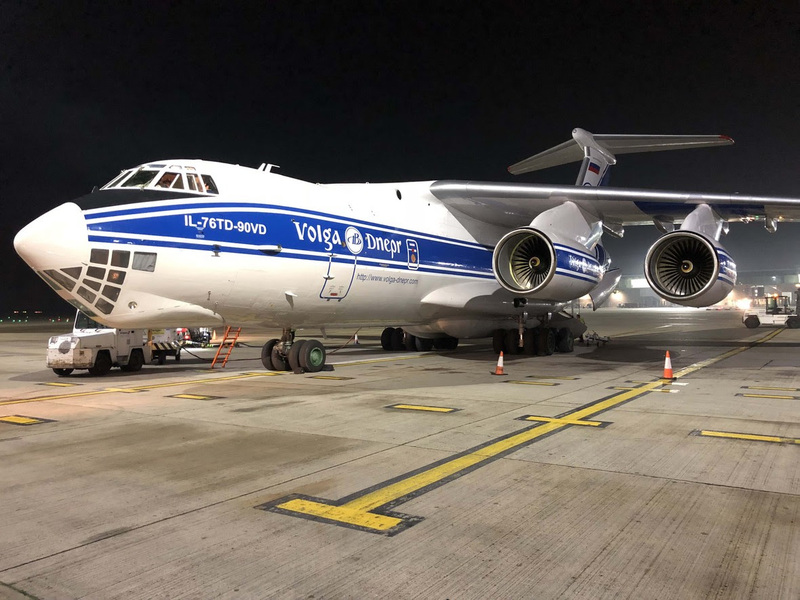 Volga-Dnepr Airlines, the leading carrier for the transportation of oversize and heavy shipments, has performed another unique delivery involving the sequential loading of two IL-76TD-90VD freighters to expedite the cargo’s arrival in China. Volga-Dnepr’s specialists successfully used the airline’s unique technology and special loading equipment to complete the loading of both flights using an extension ramp, ensuring the transportation was completed within the shortest timeframes. Both charters originated in Orebro, Sweden, and were destined for two cities in China. 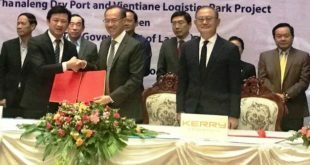 The shipment consisted of sensitive equipment and its dimensions of 6700х3200х2750mm and total weight of 21 tonnes added to the complexity of the loading process. With two charter flights operating from the same airport, Volga-Dnepr was able to accelerate the delivery time by organizing sequential loading procedures involving aircraft towing and avoiding having to dismantle the loading ramp between flights, as well as gaining approval for two neighboring parking slots at the apron, timing the loading/offloading with airport authorities and the customer’s representatives, obtaining flight permits for overflown countries, coordinating the aircraft arrival time, and ensuring availability of a mobile crane, pushback tugs and loading equipment. 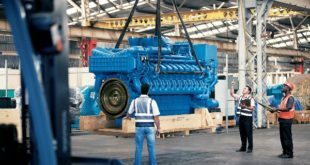 By coordinating such a large scope of work, Volga-Dnepr’s team was able to decrease the overall loading time for both flights at their departure and arrival airports by six hours or 40%. 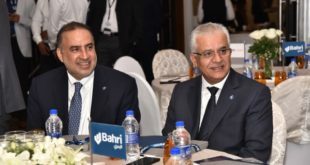 “The sequential loading procedures applied for these charters demonstrates our commitment to share the corporate values of all companies we are working with and their desire to improve and develop further to support their customers worldwide. The promptness of actions, expertise and dedicated knowledge of our experienced specialists facilitated the smooth operation of these flights. Our young, while at the same time, properly skilled specialists will keep on delivering logistics solutions, based on previous experience, with a fresh touch adjusted to the needs of our customers,” stated Ekaterina Andreeva, Deputy Commercial Director, Volga-Dnepr Charter Cargo Operations. 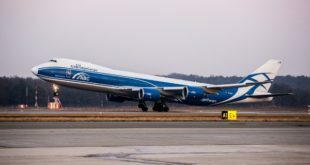 In addition to the contribution of Volga-Dnepr’s personnel, the flights also benefited from the airline’s ability to transport equipment essential for loading procedures from its close by operating base in Leipzig, Germany.